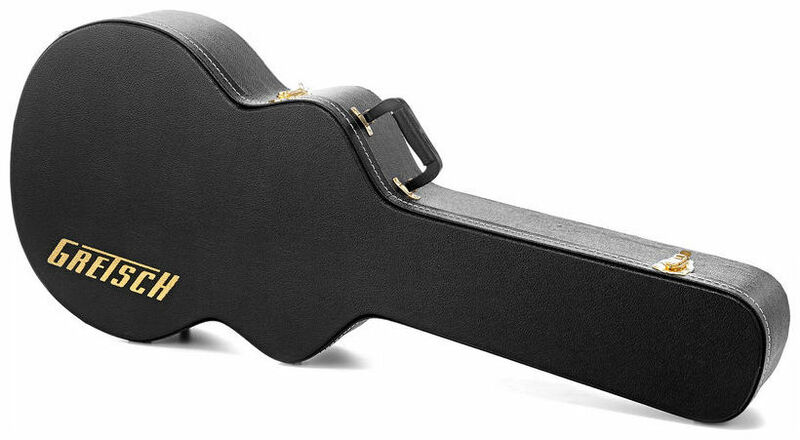 The Gretsch G6241FT 16” Hollowbody Guitar case is specifically designed to fit any Gretsch 16” hollow body guitar, including the Gretsch 5120, 5122 and many more! 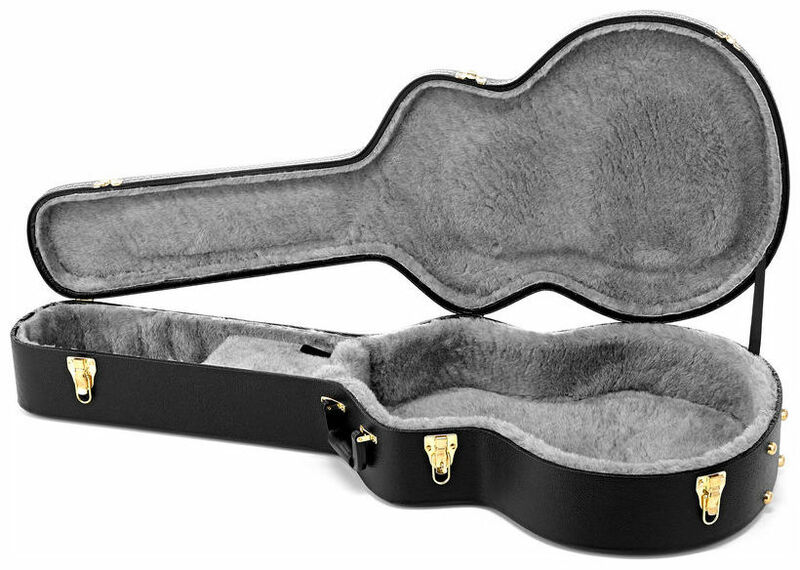 Built with ultimate protection in mind, the Gretsch 6241FT 16” Hollowbody Guitar Case is constructed from 3-ply wood, and lined with a Faux Fur inner. 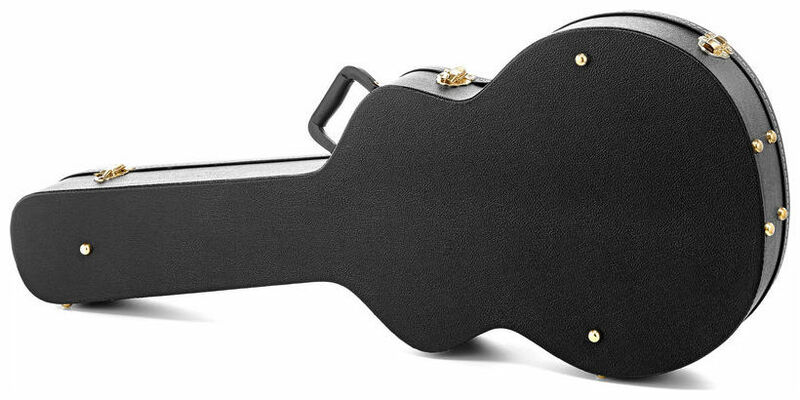 The outer case is lined with black tolex and marked with the signature golden Gretsch logo. The case also features gold latches. Not only offering protection, the case also lends style and sophistication in an easy to carry package.